New Starboard SUP paddle, designed for both: waves and SUP trips. The T10 is a level rise with respect to the Tiki Tech. Starboard incorporates the new Carbon T10 construction to its well-known Enduro range, in which we find multipurpose paddles, with an optimized design to offer you an efficient and comfortable paddling in any condition. 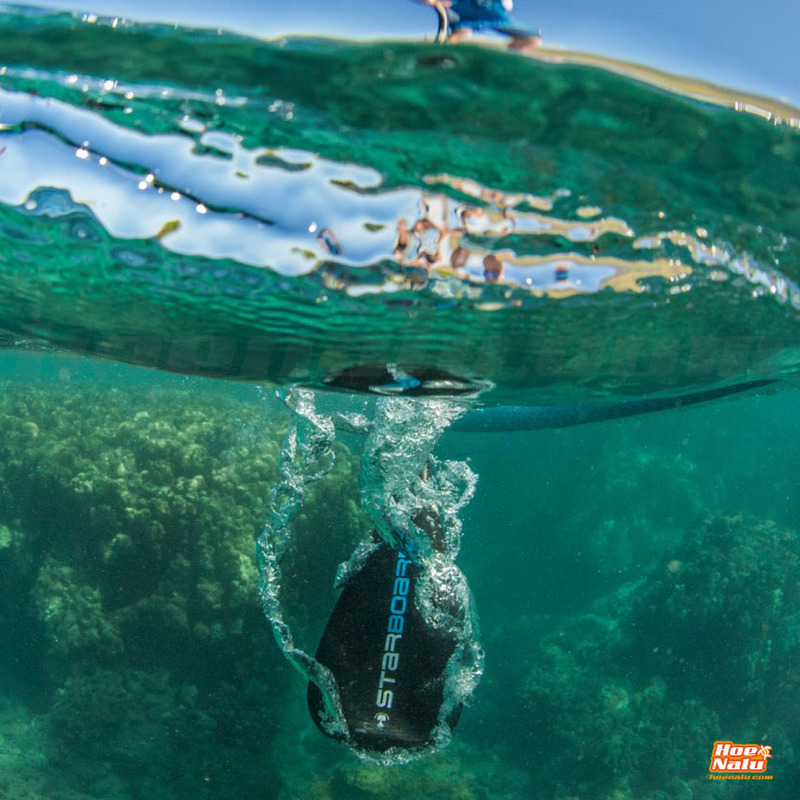 The Starboard Enduro Carbon T10 paddle is similar to the popular Tiki Tech, but its technology goes one step further, to be done with the carbon shaft instead of fiber. In this way a lighter and more efficient paddling is achieved. 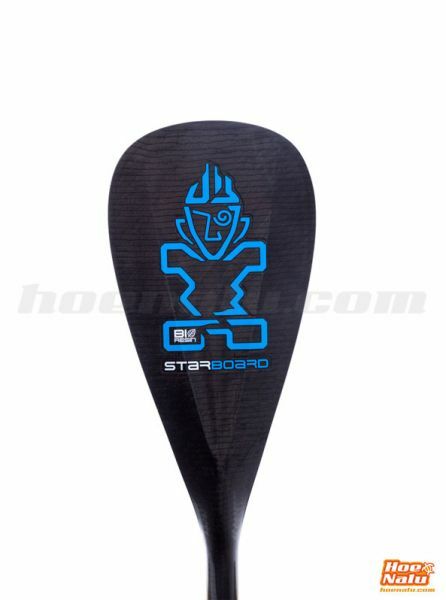 Being this model the one for children, we can recommend the Starboard Carbon T10 to those who want to go up a step on his level of paddling, without having to increase the budget so much, since this new collection has very contained prices. 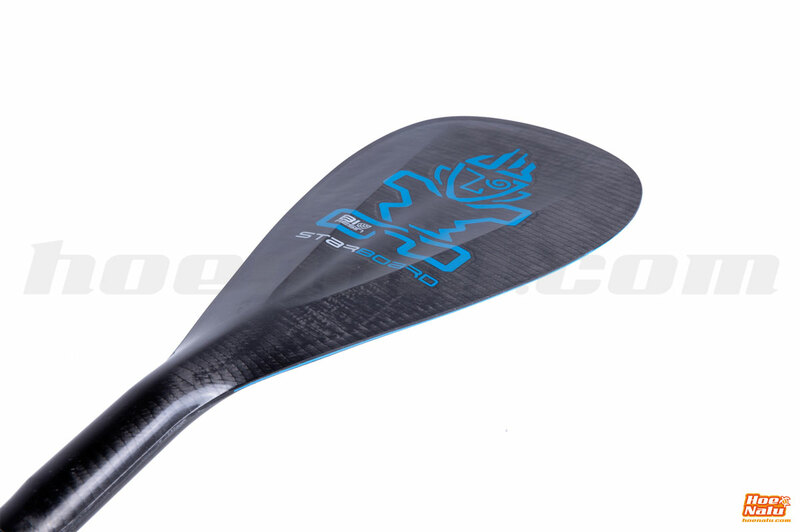 A comfortable, resistant and very versatile paddle for young riders from medium to high level. 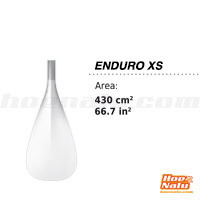 Medida de pala apta para riders muy ligeros, como por ejemplo niños ó chicas de complexión pequeña. Se recomienda que sea para personas cuyo peso no sea mayor a 50 Kgs, pero puede subir un poco hasta pesos de 57 Kgs.